Red Velvet Yarrow is a very nice perennial that will work well in different areas of your landscape. It forms as a mound of foliage, with flower stems rising above. The leaves are a grey-green color, with a light fragrance. It has a delicate, fern-like appearance. The flowers are individually small, but form in large clusters atop stems above the foliage. The flowers are bright red, with a few yellow stamens peeking through at the center. They appear early summer, continuing into the early fall. 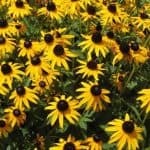 These flowers are great for attracting butterflies. They are perfect for cut or dried flower arrangements. 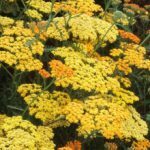 Achillea millefolium ‘Red Velvet’ grows to a height of 20 to 24 inches, with a spread of 2 to 3 feet. 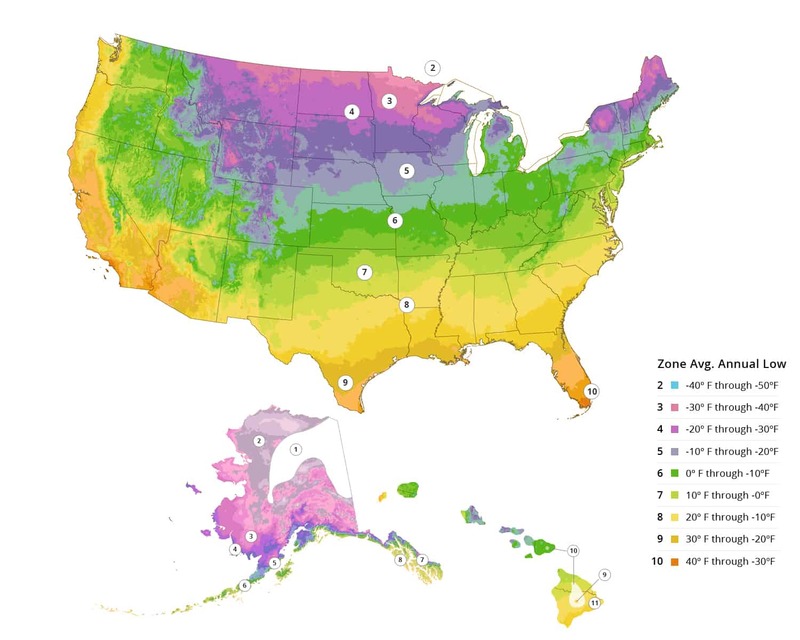 It is recommended for climate zones 3 to 9. It tends to do best in full sunlight. Red Velvet grows best in well drained soils with average amounts of moisture. It can grow in a variety of soil and moisture conditions. 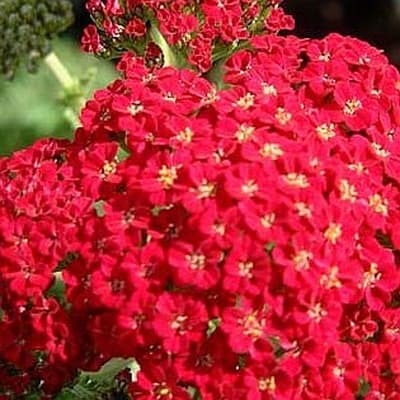 After the flowers have faded, trim back to promote more compact foliage appearance. This plant can tend to spread over time, so it should be reduced to the proper size for its space in the springtime. NOT AVAILABLE FOR SALE IN THESE US STATES AND TERRITORIES: AK, HI, CA, GM, PR, VI. Also, WE NO LONGER SHIP TO CALIFORNIA due to Department of Ag restrictions on live plants.